Hover your mouse over each picture for a description and click on picture for seller information. 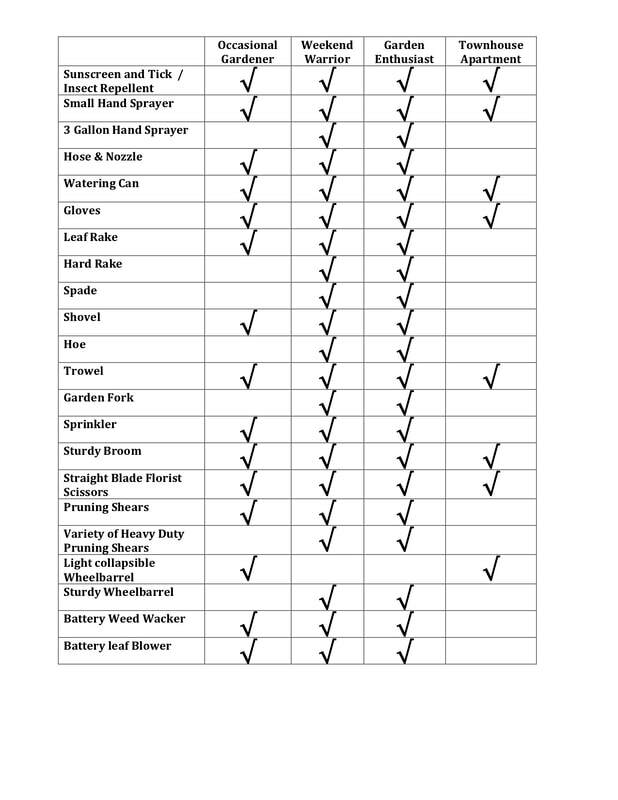 Make small batches of spray for deer repellent, bug or disease spray for plants. You may want two. One for organic mixes and another for chemicals. 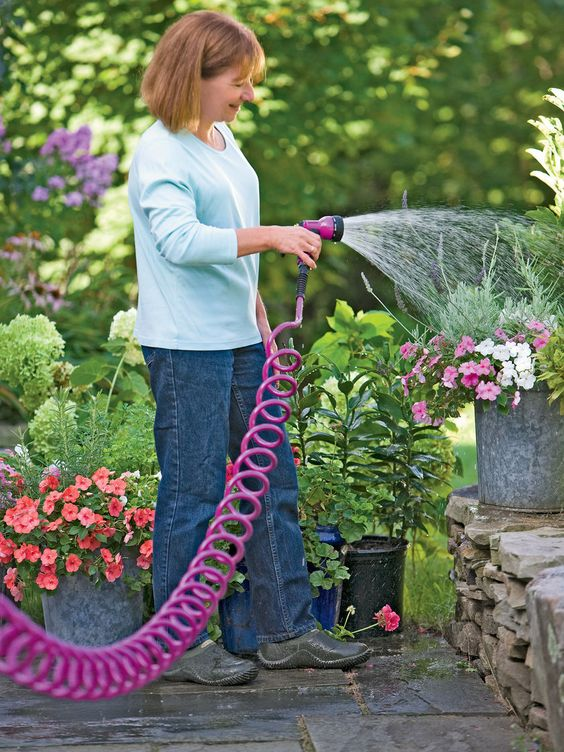 Spring hoses prevent knots and are lightweight. 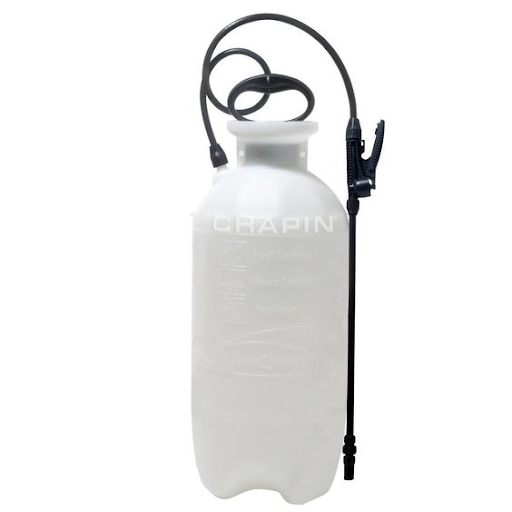 Couples with a versatile nozzle that adjusts based on need for rain or spray choices. Not just an ornament, but a necessity for potted plants. 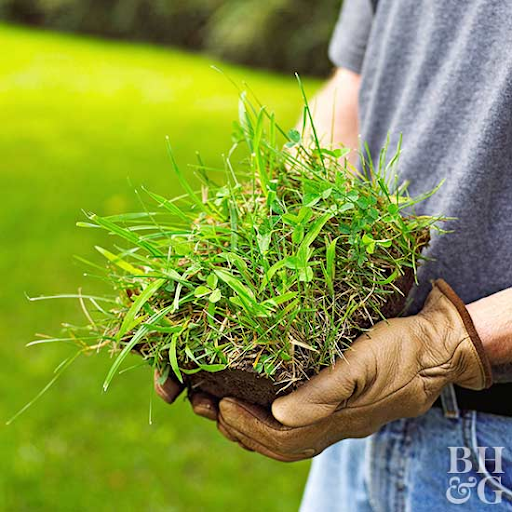 Pick one with good balance in your hands and measuring marks on the side for mixing fertilizers. 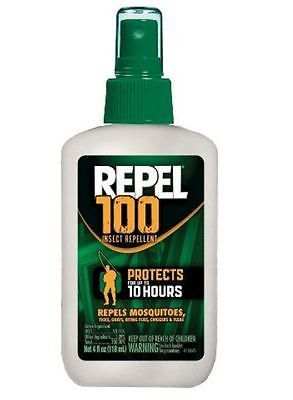 Protect your hands from thorns & bug bites. Gloves are best defense against blisters. For wet work, consider latex or rubber gloves. 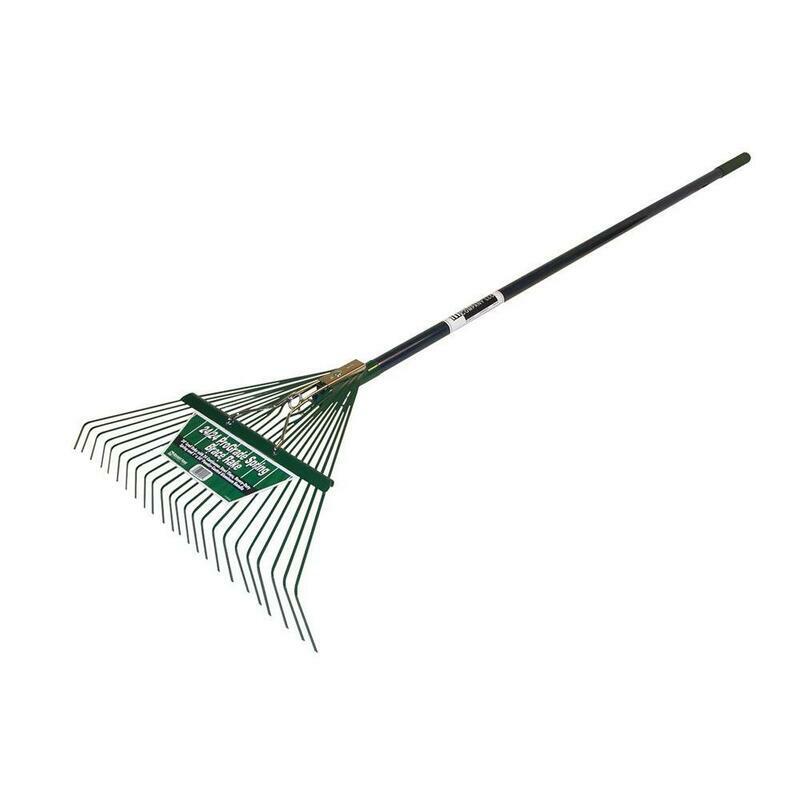 Flexible tines used for raking leaves out of mulched beds and lawns. 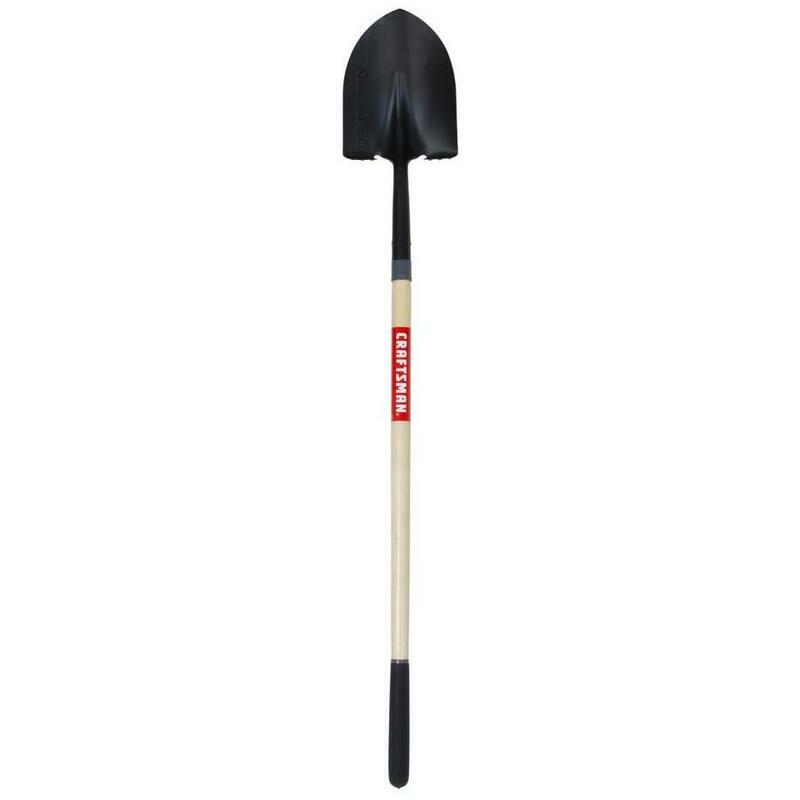 Used for leaves or for applying and smoothing out soil and mulch. Spades and shovels are not the same. 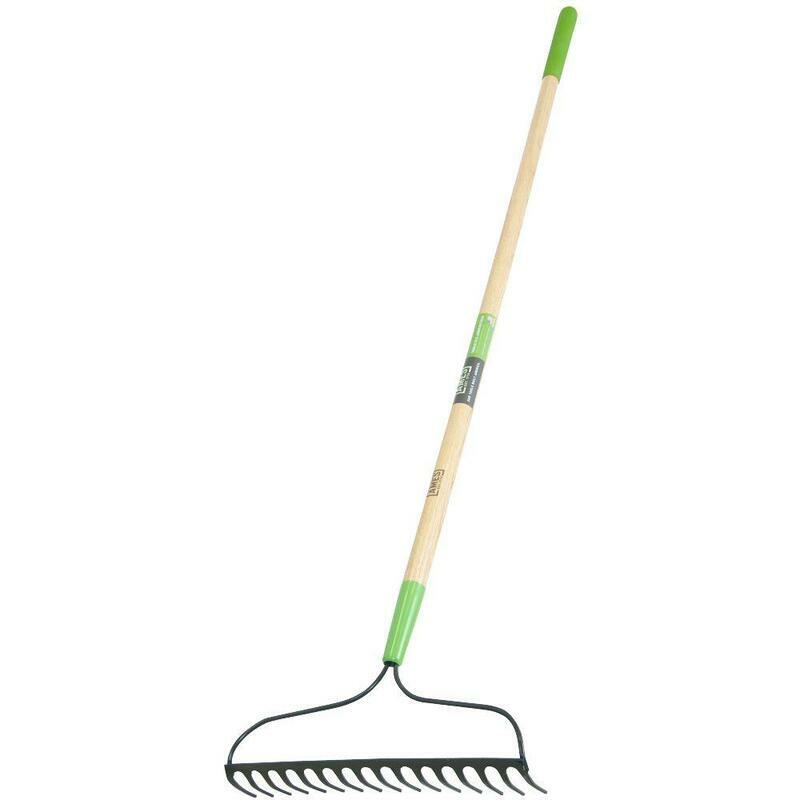 A spade features a flat, squared-off blade ideal for edging beds, slicing under sod, and chipping ice on frozen sidewalks. No. 1 tool & most versatile. 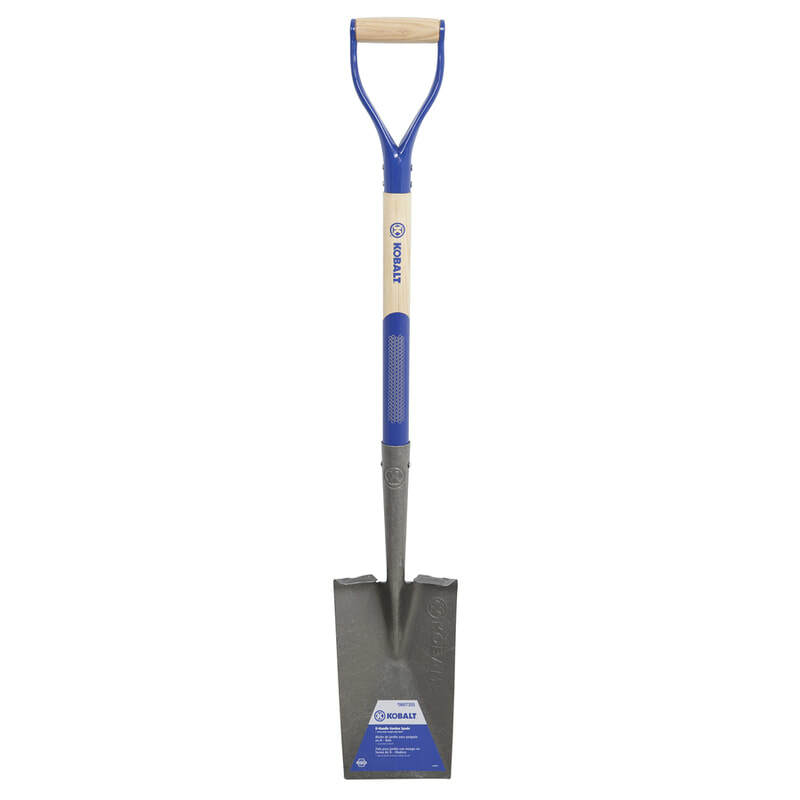 An angled blade makes it ideal for moving piles of soil, sand, & digging out plants. 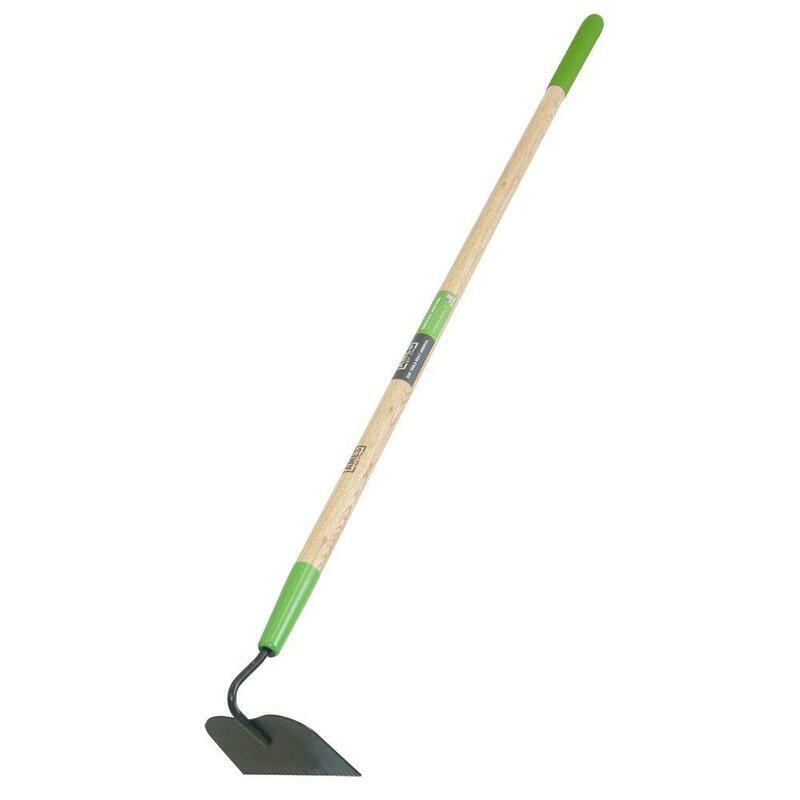 A classic gardening tool that‘s still relevant today. 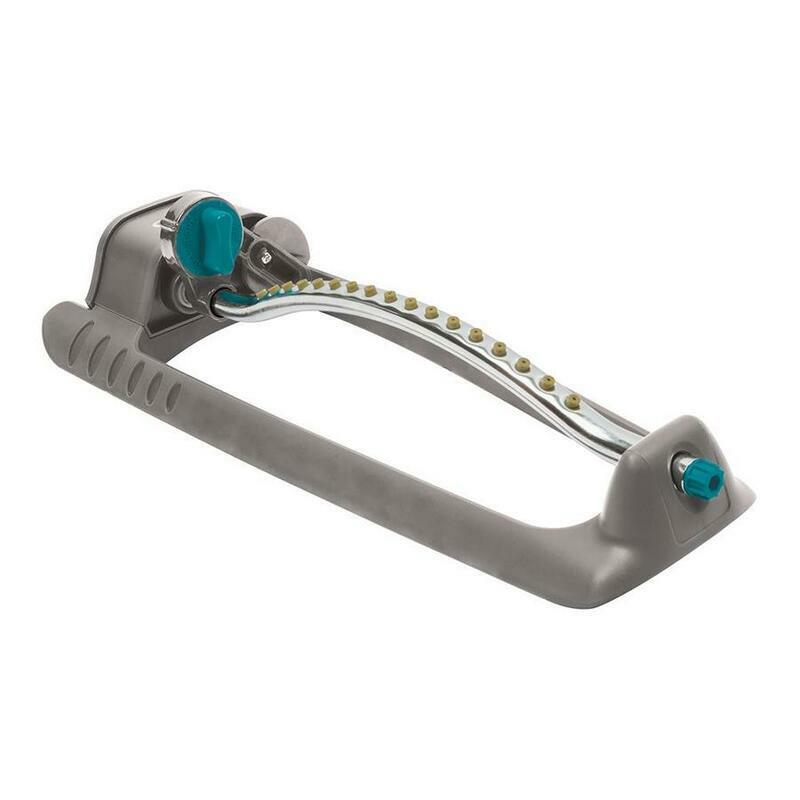 Has a long handle. 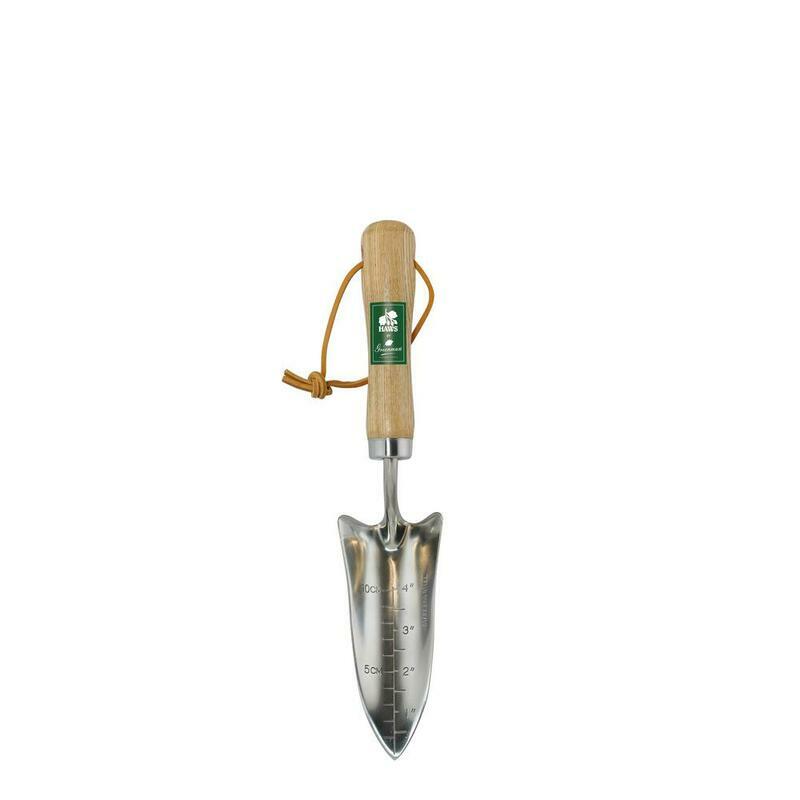 Use it to break soil clumps and dig up weed seedlings before they get established. 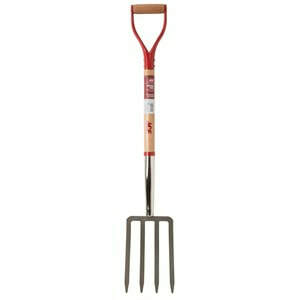 Use to plant annuals & bulbs, dig up tap root weeds like dandelions. One with markings for measuring depths is useful for planting bulbs & spacing. Turn and aerate soil, especially clay. Amend soil. 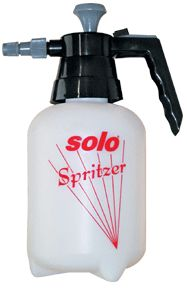 Great for dividing perennials or ornamental grasses. Toss compost. Pick up hay or straw. Efficient way to water large areas during occasional dry spells. 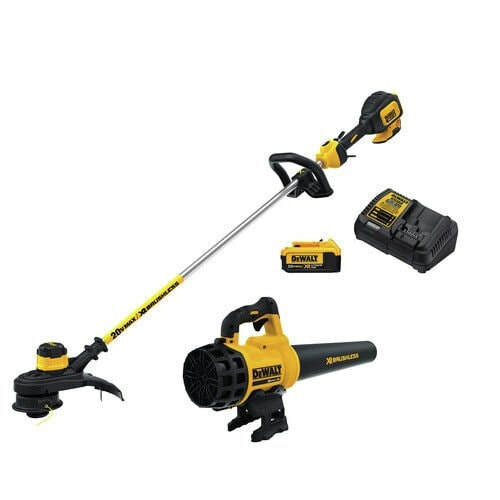 Sweep pollen, debris, leaves off of sidewalk, patios etc. Clean up drive after mulch, dirt, rocks have been delivered. 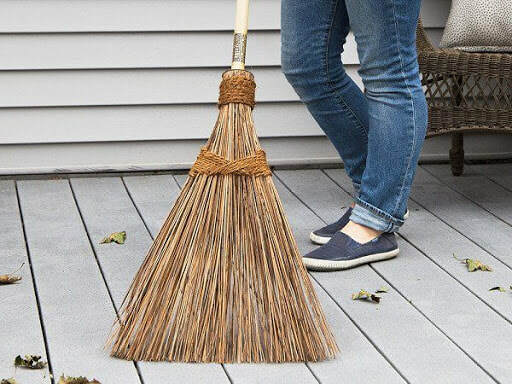 Keep a dedicated outdoor broom. 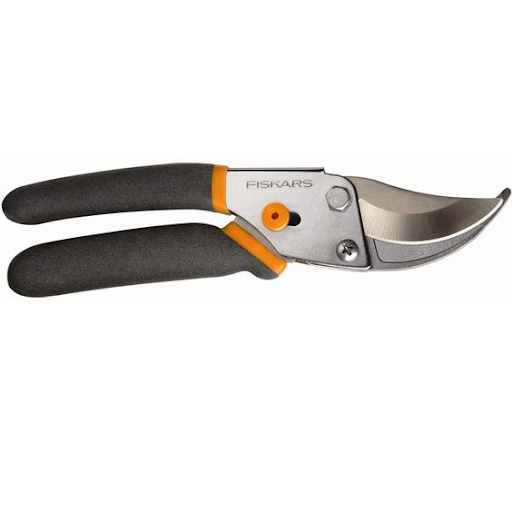 Handy for clipping small dead leaves, deadheading, perennial and annual flower cutting. 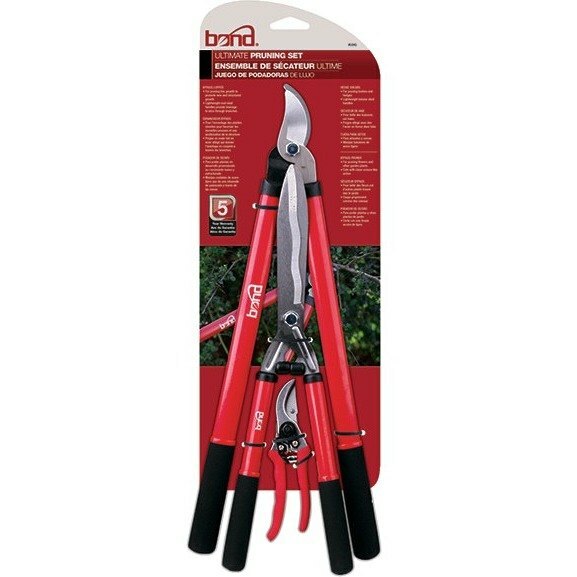 A good sharp set of pruners for cutting the occasional dead branch or flowers for your home. 2 or 3 varieties for various branch thicknesses. Invest in a tree lopper for cutting back thick branches from trees and mature shrubs. 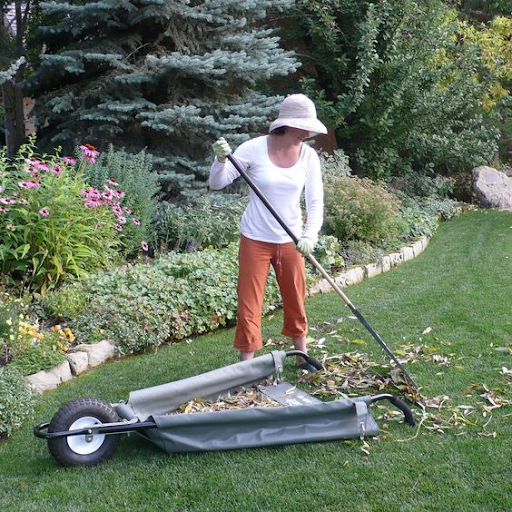 Foldable wheelbarrow is lightweight and space- efficient. 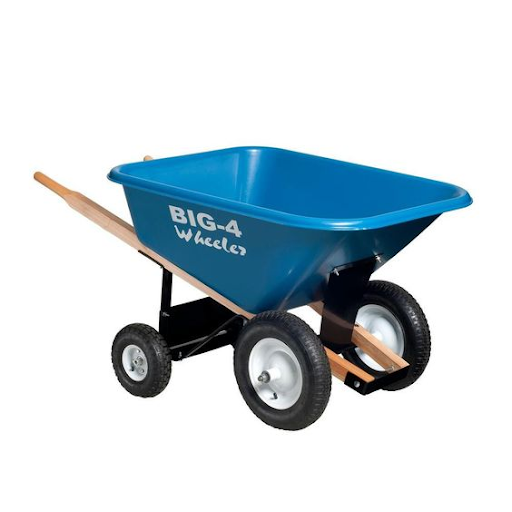 Used for hauling light loads of dirt, tools, and plants. 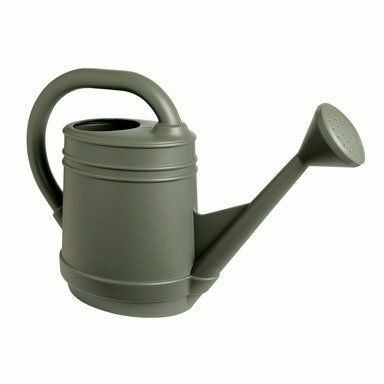 Use for potting plants, transferring mulch, dirt, rocks, moving shrubs and so much more. If you have the room, it’s a great asset. For suburban and urban dwellers, these are quiet, lightweight, require less maintenance than gas powered, and are easier on the environment. Purchase same brand with compatible batteries. Purchase extra batteries for large yards. 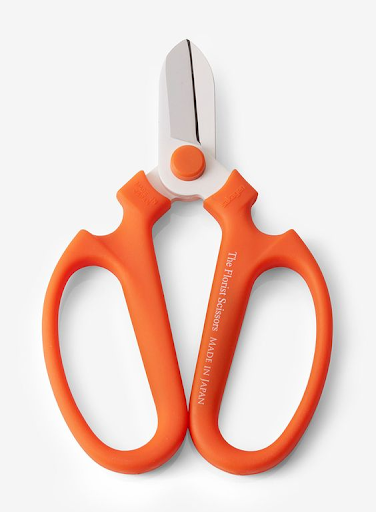 More Information on garden tools.